We at Ansh Enterprises provides consultation and advisory services to some of the most prominent real estate developers, high worth individuals and other institutions in the Delhi & NCR region. Our advisers, evaluate your objectives and current assets which helps to develop the right kind of property level and portfolio strategy. We shall prepare a detailed study report to support your buy, hold and sell decisions and articulate a real estate investment plan. We combine the insights from our real estate advisers with the expertise of our investment sales professionals to offer our proprietary custom analysis report and consulting services. We measure our measure our accomplishment not by mere number of clients served but by the quality and longevity of our client relationships. 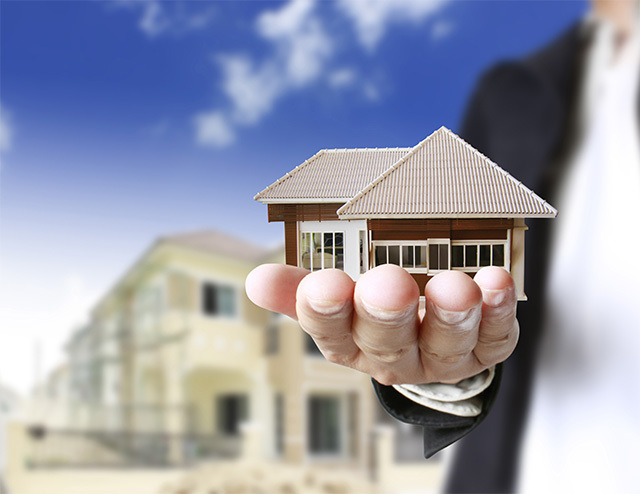 Contact us today to get an expert and impartial advice on the real estate evaluation.